The Center for American Progress finds that even the most optimistic estimates suggest at least a quarter of retired Americans are falling short. 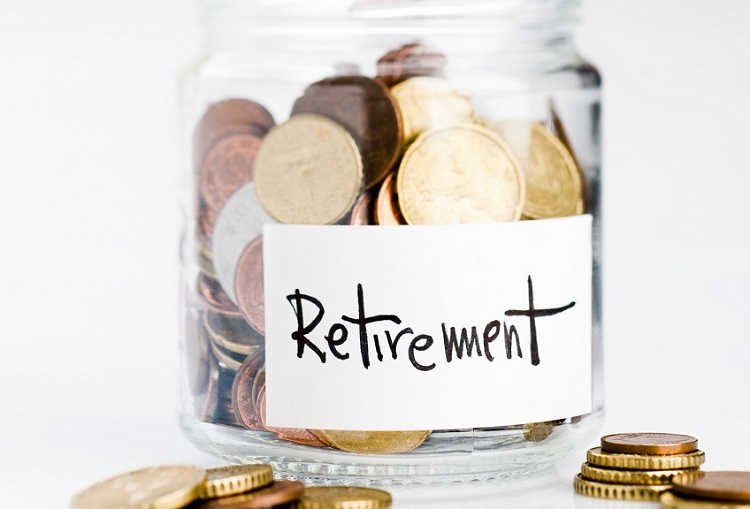 Thinking of retiring? Better hope you’re not among the more than 50 percent of U.S. households that haven’t managed to squirrel away enough to do so — or that your financial situation deteriorates and endangers your plans.